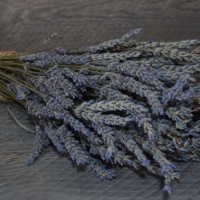 Lavender is a soothing and calming plant both aesthetically and aromatically. 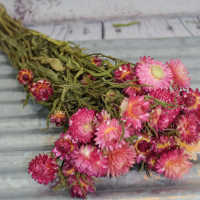 It looks delicious when added to a dried bouquet, and it looks stunning when tied into a bunch with a satin ribbon or country style raffia and placed in a vase or basket. 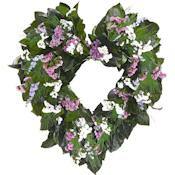 Great for lavender wedding flowers or bouquets. 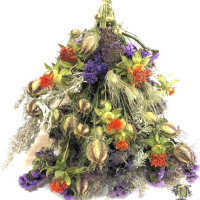 Very fragrant, colorful, and holds together nicely for wreaths or other arrangements Prompt delivery, items as promised, my "go to" place for dried flowers. I have recommended others. Well packed and it smelled lovely! Looks great in my room and there was plenty in the bunch. Definitely a good value. Vert pleased with quality of the lavender. The long stems was exactly what I needed for what I am working on. 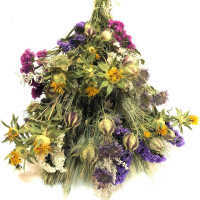 I love your dried flowers and how quickly you ship! Even more beautiful in person. 1 bouquet goes a long way and these were a great price. I'm very happy with this purchase. I'm so happy I found Drieddecor.com. They had exactly what I've been hunting for locally but couldn't find. Great prices, fast shipping, and wonderful goods! LOVE the lavender! Its Beautiful....will buy again! Love this company!!! The quality is 5 stars! Will keep on coming back! The lavender I ordered came packaged nicely. Smelled wonderful and worked great in the bridesmaids bouquets I was doing! I would definitely order again from this company! Very colorful and pretty! Exactly what I needed and got it quickly. Great company! Extremely accommodating and fast delivery! Best lavender I've ever purchased. I'll definitely be back for more! The service is great, shipping is fast and general quality is good. The color is perfect and these look and smell divine! I am ordering more the second I finish this survey! Love this product! 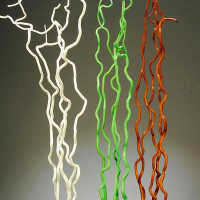 It is part of a three piece dried arrangement and it looks great! Great selection, fast delivery and everything comes so well packed there is no damage to the product. Loved It.. the flowers where in tacked!! Even Though the box came partially opened my purchases was not damaged.. Everything was in tack.. I Will Be A Returning Customer..
products arrived in perfect condition. Thank you!!! Perfectly packed...couldn't believe how well they traveled! Love LOVE my lavender! A FIVE STAR COMPANY. Gorgeous products,reasonably priced,perfectly packed and promptly shipped. What more can you ask for?? Thanks so much! The aroma of the lavendar is intoxicating! The flowers arrived every bit as beautiful as the web site image. I'm very pleased with my purchase! More there than first appearance, excellence fragrant, color good- pleased Very Pleased, exactly as expected or superior to expectations! The product came intact, fresh, and smelled heavenly. I highly recommend this product. Great service, quick delivery. Came packaged very well. Product is as described and was very fragrant. Will buy again and possibly regularly. Packaging of items was very well done. Have no complaints. Have already recommended this site to my friends. Will buy again from this website! One of my favorite dried flowers. Arrived in great shape and was a generous amount of stems arrived in good condition and on time. Will order more. The lavender was very fragrant and plentiful. There was more than enough for the wedding we were planning. The woman that took my order went above and beyond in service. She gave such individual, special attention to our needs and the flowers arrived quickly. Thank you! Beautiful color and smell, and of good quality. Arrived well packed. Will definitely order from this company again. 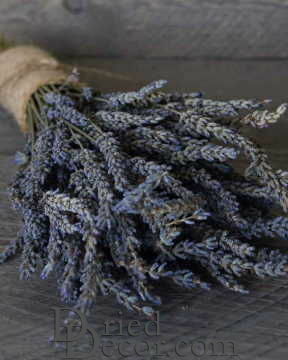 Beautiful and very fragrant lavender that was easy to make as a central focus in the bridal bouquets. They smell fantastic! They came in good time, packaged well, and beautiful. 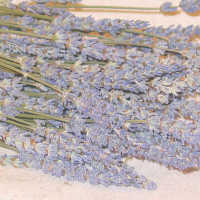 Lavender very fragrant and good quality, Would order it again! This lavender is nicely preserved and still has a nice lavender scent. There is a good amount in the package, and the "short stems" are actually pretty long. Good packaging and shipping time. Beautiful ,lavender in great condition and a nice deep blue. I will look forward to ordering again in the future. Mary. Very nice, very satisfied, will reorder if more is needed for arrangements. Happy overall with purchase. 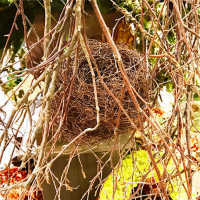 Will reorder additional flowers an or fruit if needed. Gorgeous. Packaged and shipped carefully, the color is a true lavender purple. I have this item in jugs and milk cans in our home and they add a lovely texture. Beautiful with a wonderful natural scent. The lavender is a focus for our wedding, and this is lovely. We had searched high & low for quality dried herbs, with no success. I took a gamble that we could find them online and have them shipped, and I'm very glad I did! The quality is wonderful, and many still retain their natural scents, which is a lovely bonus. Thank you for making our wedding day special! Great color, price and fragrance. Will add the perfect touch to my daughter's bridal shower table decorations! This was the first time that I ordered from your company. I was VERY pleased with my order. You have top quality products with beautiful color, and good prices too. I'm sure I will be ordering again. Nice lavender selection, smell was great. Was as advertised. This was beautiful. Loved the color. Nice size, good length. Highly recommend. Very happy with the selection and service. Would have appreciated free shipping, but it wasn't exorbitant. I would recommend your site and products. 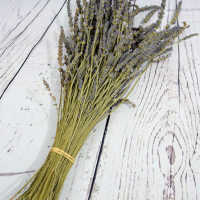 I am extremely happy with the dried lavender I ordered and received from Dried Decor....It smells so good!!! So easy to order on website - service was exceptional. Arrived in excellent condition; exactly as described; beautiful and fragrant. Very pleased with service; would definitely purchase from your company again. They are so fragrant and SO beautiful! They were very long and pretty. They do fall off easily so be careful when you put them in the vase. Love the smell! Makes my whole house smell good. I will buy again. Smelled beautiful and looked great with my spray painted bottles for my wedding centerpieces Had no problems at all. I received almost immediate feedback from a question I emailed your company. Easier to order and delivery came on time. Absolutely gorgeous! Huge bunch in beautiful condition and the aroma is spectacular Thrilled with the quality and the generous bunches. All was packaged with care and arrived quickly. Happy with Dried Decor and will recommend to family and friends. Thank you!!!!! The lavender is very pretty and smells lovely. I would order it again. This is the first time using your company and I was pleased with the service and product. Thank you! I am extremely pleased with this product and how it was shipped to me. They were beautiful and pretty much what I expected, except the color is lighter than pictured. Aroma was great. Delicate. Delivered in timely manner. I would recommend them again. Great quality flowers and they smell great! Super fast service and super products. Good stuff! Great product, smells good too. Very uniform and presented nicely. I was worried at first glance, but once you bring them into the sunlight, their color and smell is just wonderful. Fast delivery, great packaging. I love the aroma and color! Overall, I like the items I ordered. I thought the website was easy to use. The lavender smelled amazing and the quantity went very far. Product came in a timely manner. The initial smell was great but that has worn off, decorating with the lavender was nice. This lavender is a nice purple color and they are beautiful in any type of arrangements. plus, they smell so very lovely! 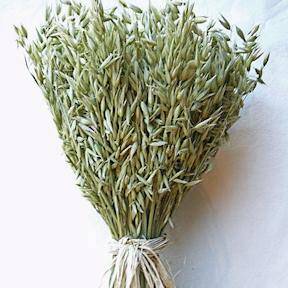 Using this dried lavender for my wedding centerpieces. It's lovely. I loved the color and the quality of the lavender. wonderful! intact and smells great. great for my wedding. Smells wonderful, good price, looks wonderful in my office. Thanks. Fast shipping, flowers as advertised. The product arrived in good condition. 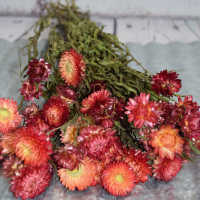 The dried flowers were just as pictured on the website. I was happy with my purchase, however upon opening the package a lot of the flowers fell off of the stem. I am happy with my purchase. They smell wonderful, but one of my orders keeps falling apart.. Overall I am very very happy with my order. I had read all the wonderful reviews and was pretty sure I will be posting a similar one. Their customer service is fantastic. These seem to be nice, I have to work them into a basket I am making. Service was excellent! Product arrived well packaged! Intact, smells great, but no color to it. 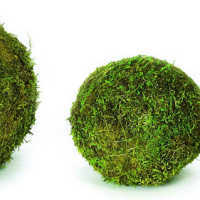 Using these for wedding decorations and I wanted the lavender color but they are just grey.